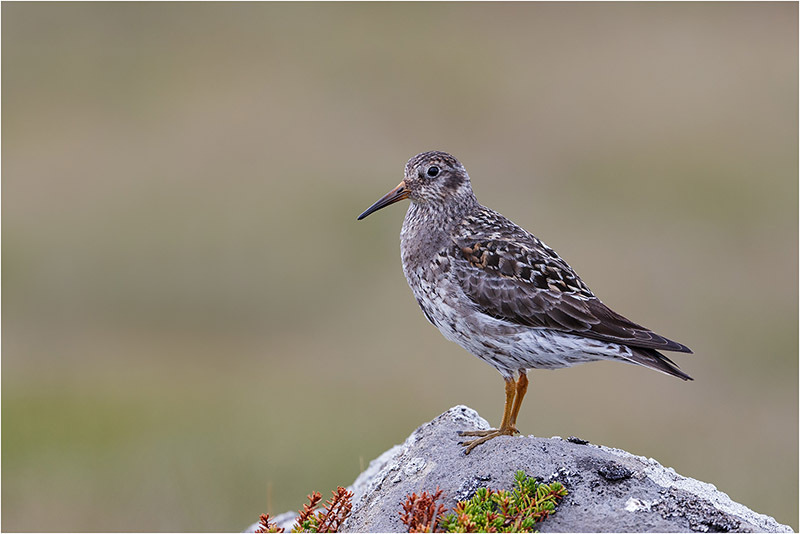 Purple Sandpiper, Langanes Peninsula, North Iceland. This was a great trip. Good group dynamic. Great landscapes and plenty of birds.